I have tried many types of hotpot but Sake Shabu Shabu is a new to me. Looking for a change and uniqueness, you can hit down to Tamashii Robataya who has recently introduced the Sake Shabu Shabu on their dinner menu. 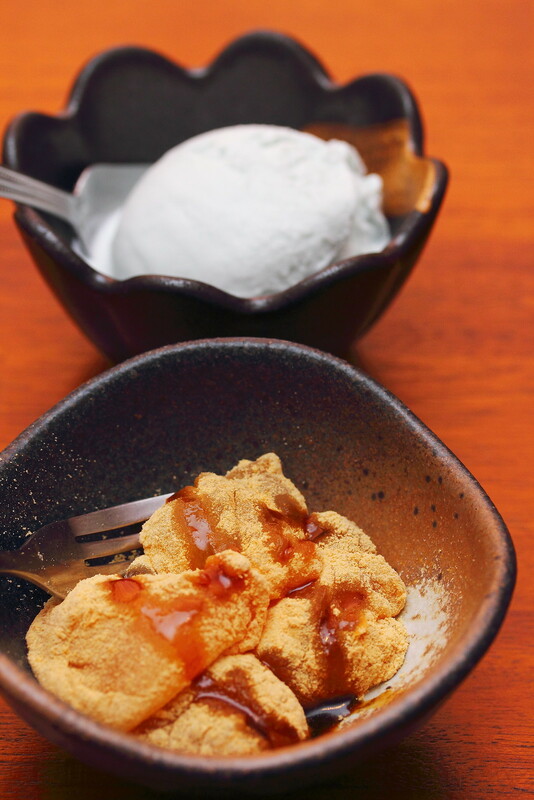 The shabu shabu set comes with an appetizer and dessert of the day, minimum 2 pax to order. 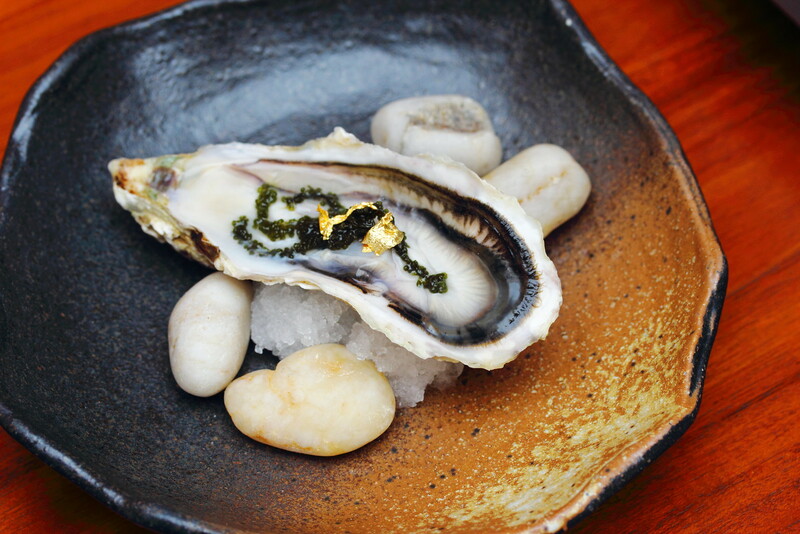 For the appetizer of the day, we have the Fresh Oyster to kick start the meal while waiting for the Sake hotpot to boil. 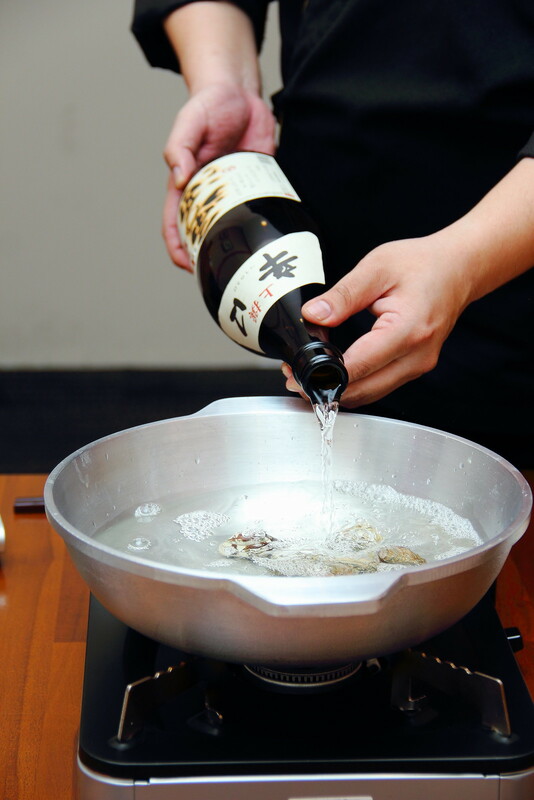 A whole bottle of Sake is used for the hotpot. Some clams are added into the sake broth to sweeten it. 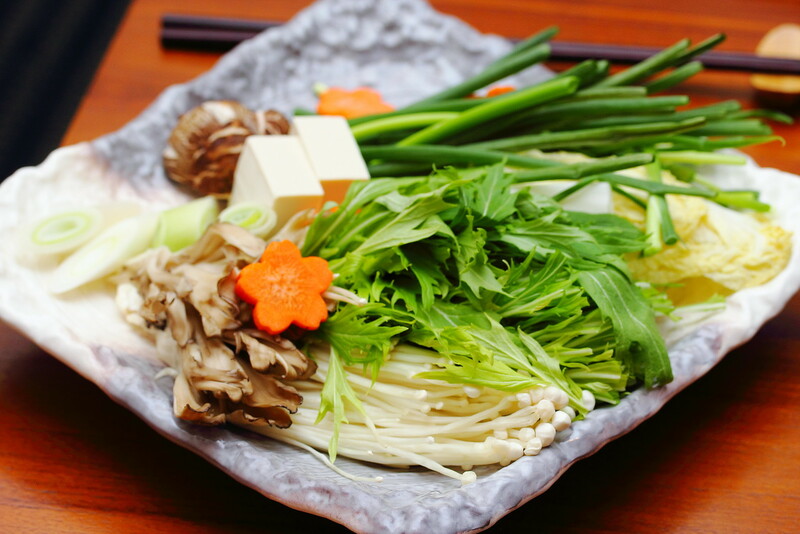 The Sake Shabu Shabu ($208/$358 for 2/4pax) comes with assorted vegetables, Japanese Black Pork Belly/ Loin and choice of Japanese Thin Udon or Rice. 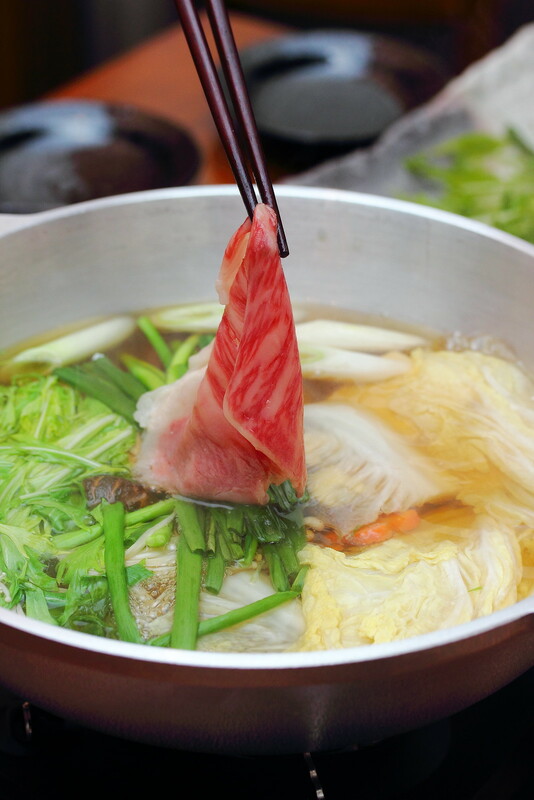 If this is your first time having Sake Shabu Shabu, you may need a while to get used to the bitter aftertaste from the sake if you do not drink alcohol. The longer the hotpot boils, the alcohol from the sake evaporated and the sweeter it becomes. 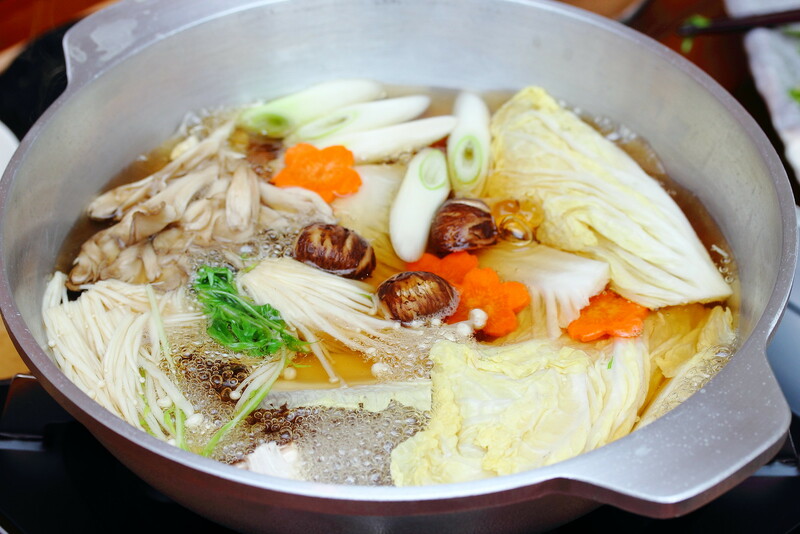 If the alcoholic Sake Shabu Shabu is not your thing, there are also the Kurobuta Shabu Shabu ($58/pax), A3 Joshu Gyu Shabu Shabu ($78/pax), A5 Saga Gyu Shabu Shabu ($108/pax) and Kani Shabu Shabu ($118/pax) that uses dashi broth. All these set come with an appetizer, dessert, assorted vegetables, meat and choice of rice or thin udon. 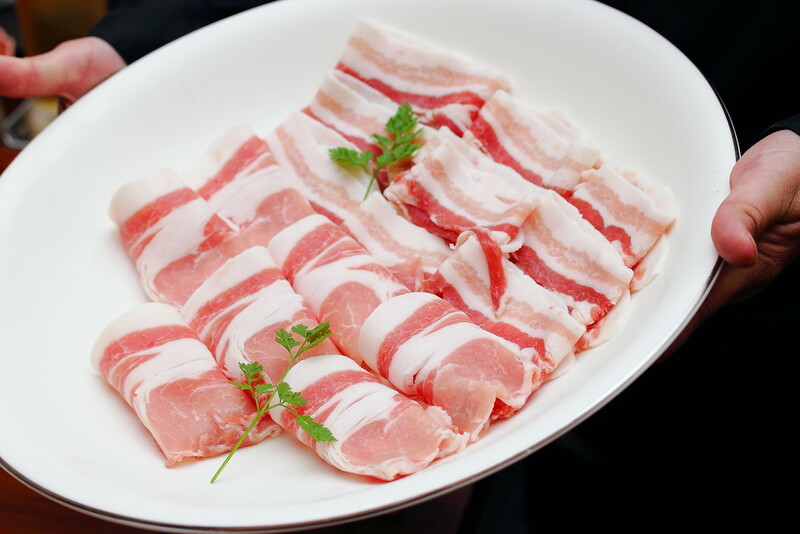 If you are want something special, you can try the Soy Bean Shabu Shabu ($108/$188 for 2/4pax). 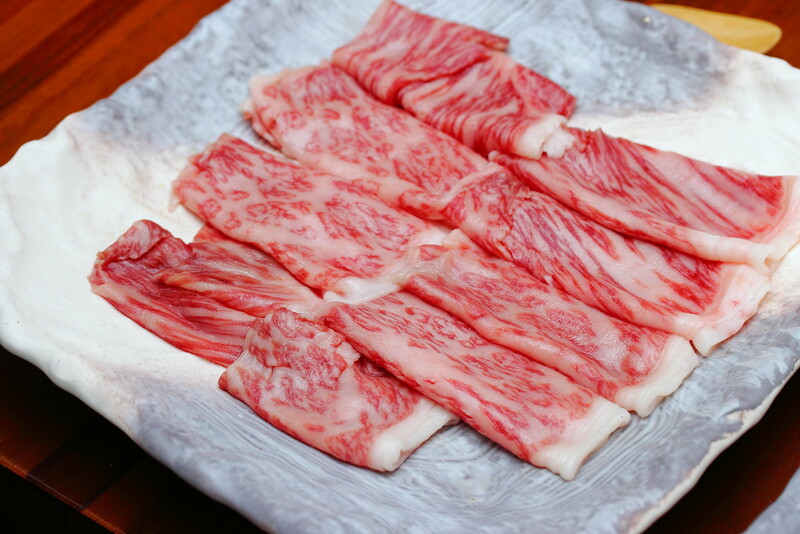 The A5 Grade Saga Beef with its beautiful marbling is perfect for the shabu shabu. The saga beef is full flavoured, tender and literally melted in the mouth. 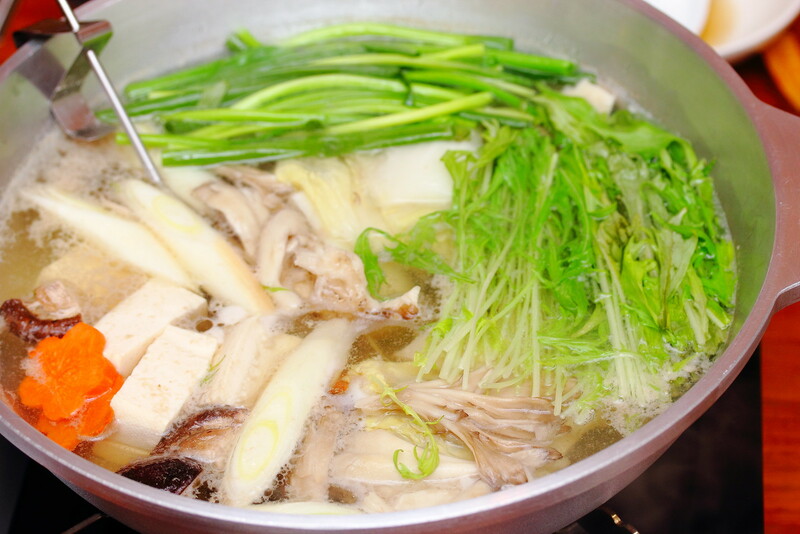 The finale of the hotpot is to pour the rice into the broth that has been infused with the essence of the cooked ingredients. 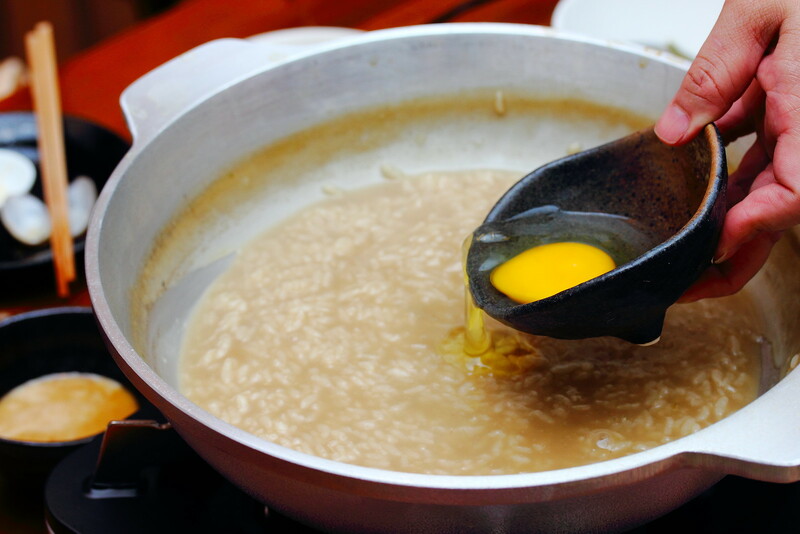 An egg is added to thicken the porridge and lift the taste. 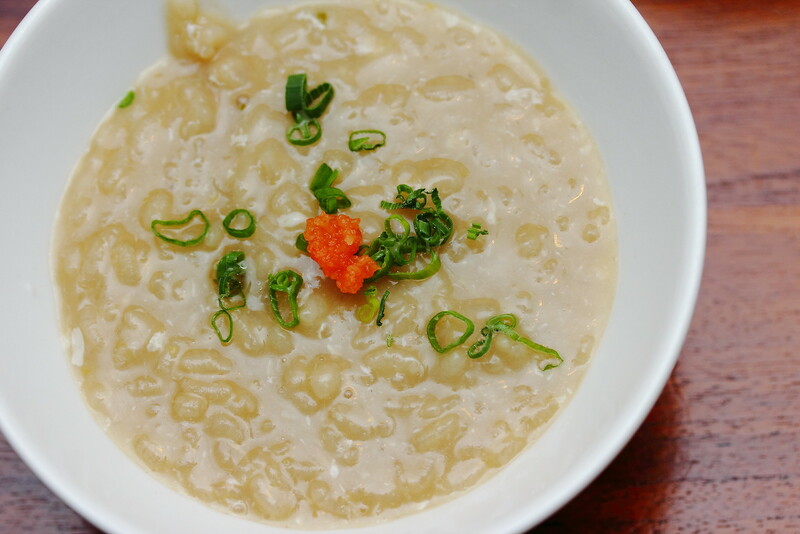 I was taken aback that the porridge actually tasted sweet instead of the bitter aftertaste I got from cooking the vegetables and pork. Wrapping up the meal is the dessert of the day. I have the Sea Salt Ice Cream while my dinner companion has the Mochi. A perfect ending to a sumptuous meal.